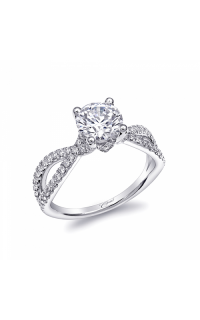 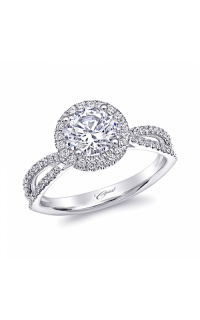 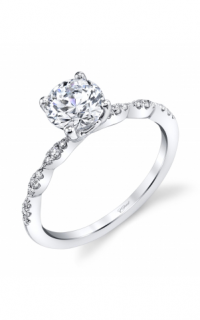 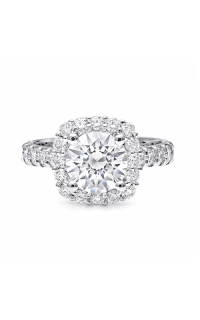 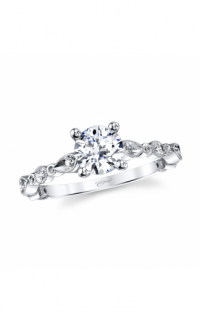 Leslie Jewelers in Searcy has been helping couples find the ideal engagement ring since 1935 and we are thrilled to offer a timeless selection of stunning diamond engagement rings. 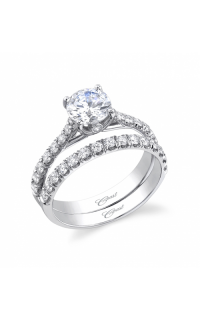 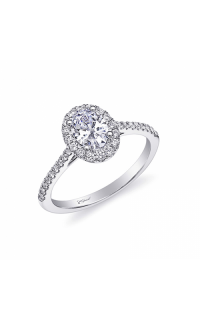 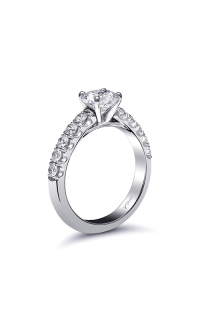 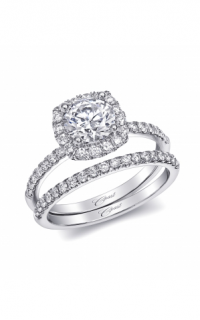 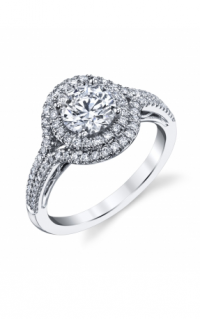 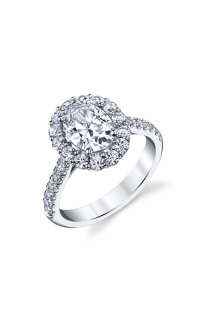 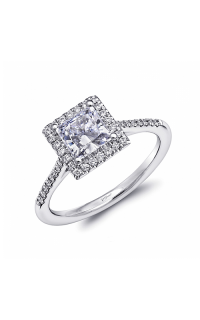 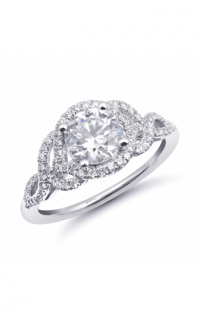 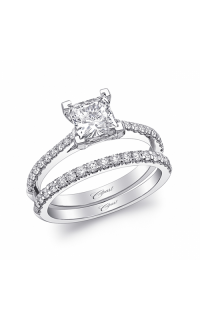 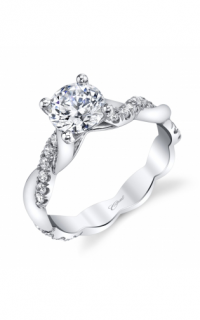 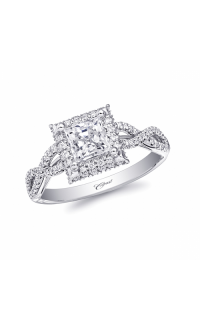 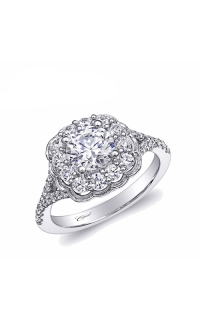 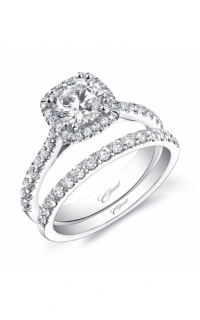 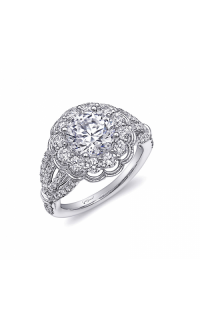 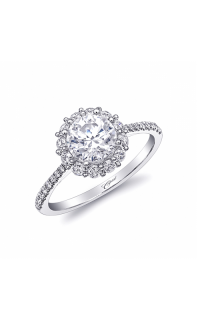 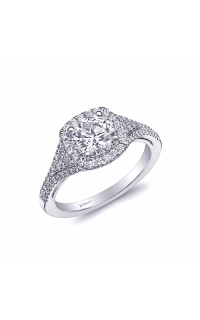 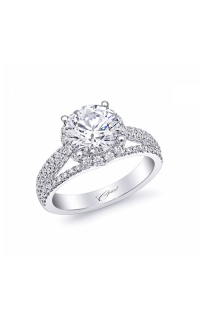 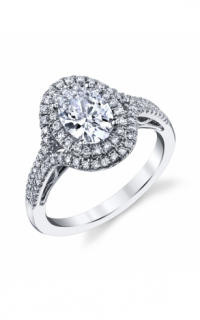 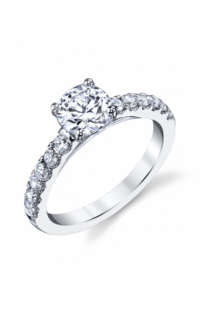 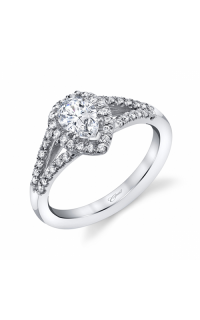 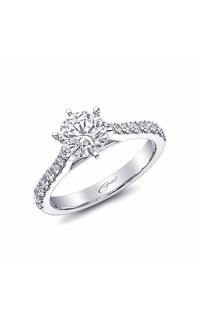 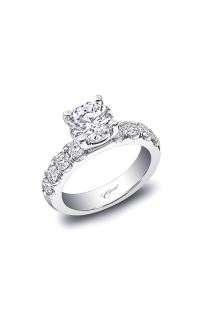 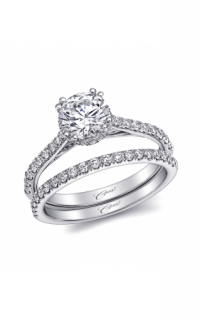 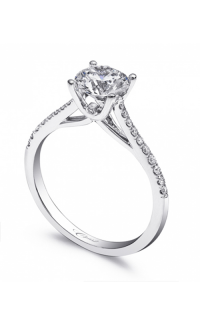 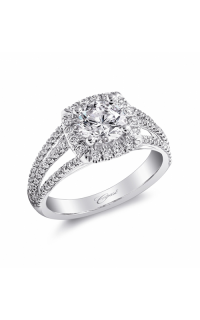 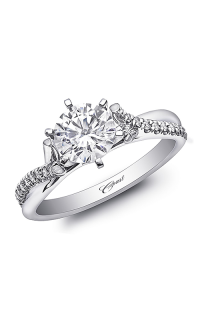 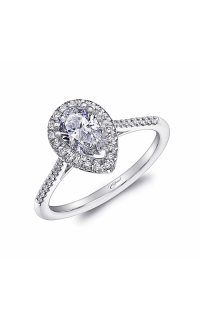 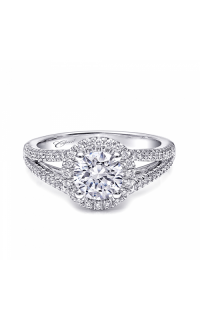 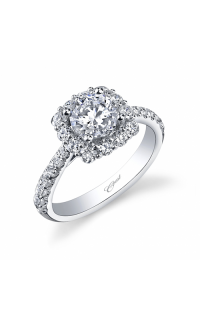 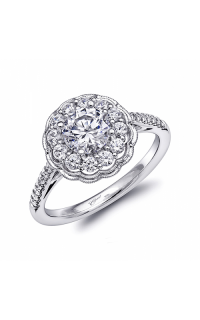 This radiant Coast Diamond engagement ring will endure the test of time. 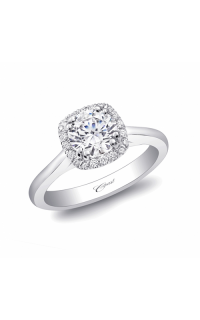 Finely crafted of exquisite 14k yellow gold, this elegant diamond engagement ring comes from the Charisma collection. 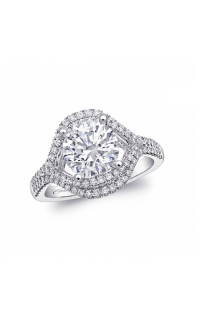 Customize by finding your ideal center stone from our wonderful selection of loose diamonds.